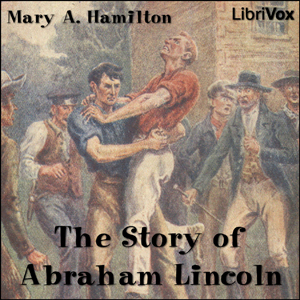 In this biography for young adults, Mary A. Hamilton gives a British person's perspective on the 16th President of the United States. A glowing tribute to "Honest Abe", the author traces Lincoln's ancestral roots and recounts his birth in Kentucky, his youth in Indiana, his adult life in Illinois and his years in the White House. She also provides a good background on the causes and course of the American Civil War. Hamilton is not always historically precise. For example, she erroneously names Jefferson Davis as the Southern Democratic candidate for president running against Lincoln and Douglas in 1860 rather than John C. Breckinridge. However, overall "The Story of Abraham Lincoln" is a good summarization and interesting account of the life, values and politics of Lincoln.